We work on ALL MAKES and MODELS of vehicles. You can take your vehicle somewhere else, but you’ve already had one accident. 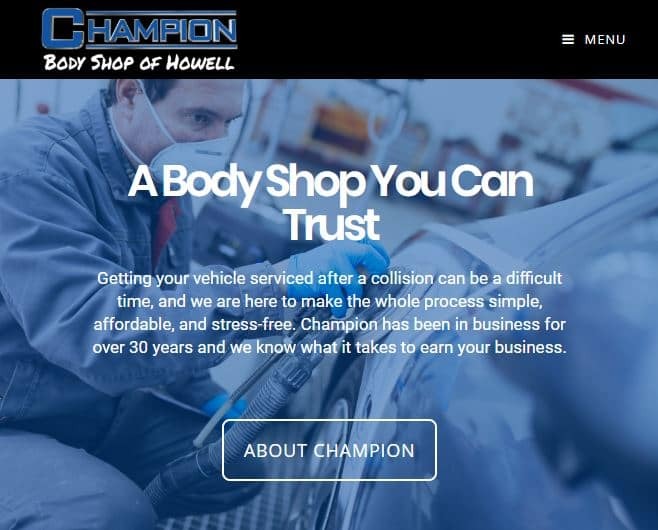 Champion Chevrolet of Howell, MI provides leadership to industry leading technology so we can provide superior customer experience and service. 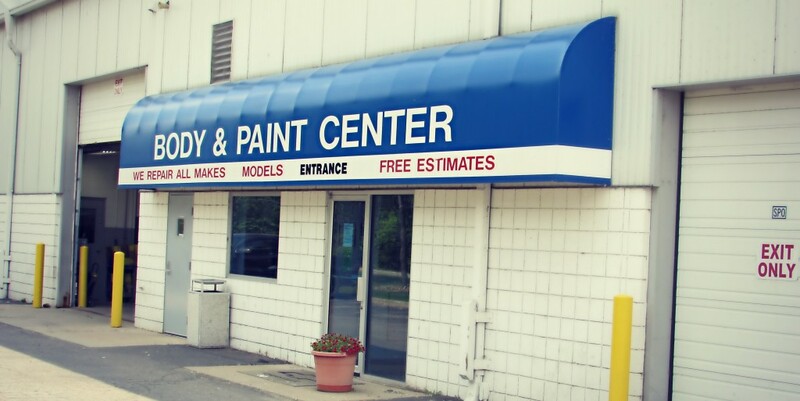 We employ highly trained certified technicians that are experts in price estimating, material finishing and detailed oriented service to ensure proper vehicle repairs. All of our repairs and body refinishing is complete to industry and manufacturer standards. Management and staff alike, deliver on customer expectations, transparency pricing and use only state of the art equipment. Our employees’ under-go highly demanding training and ongoing education. We have been serving the Livingston community and surrounding cities for decades. We value your business and look forward to speaking with you. Our awards and experience prove it. Easy to get to from anywhere in metro Detroit. Our mechanics are ASE certified and many have specialized training.